Have you ever wondered how the months got their names? I thought it would be fun to start the year off with an informational post. ■ What is the Gegorian calander? 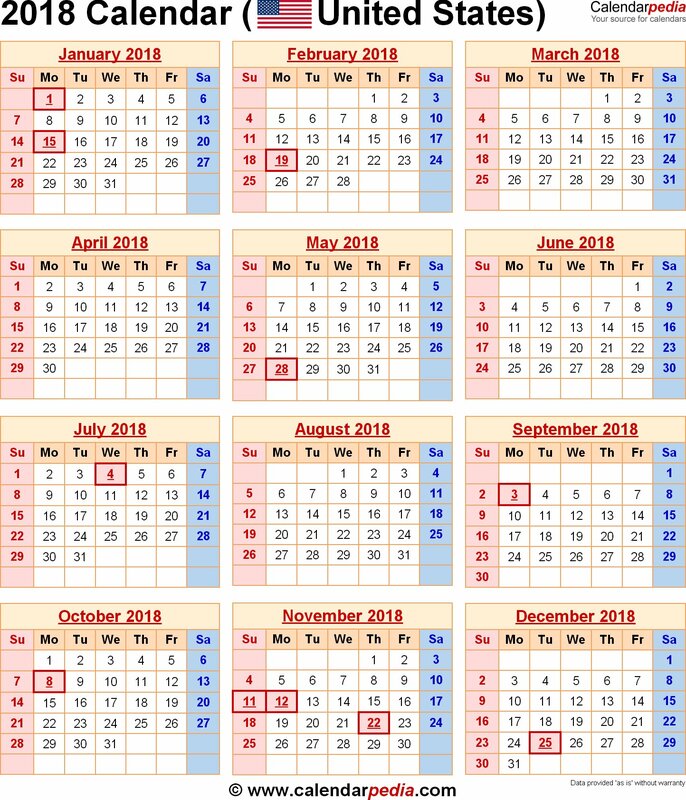 ■ How many different calanders are there? The ancient Romans used a different calandar system that began with March and ended in February. Although the Romans used a short calander they left us with twelve months, 365 days and 8760 hours. Now let’s look at how the Romans names each month. March: The ancient Romans started the year off with March. It was believed that all wars were to cease during the time of celebration between the old and new years. Some historians believe that since March was the first month of the new year that the Romans named it after Mars, the Romans God of war. April: Some historians believe that April got its name from the Latin word meaning “second” since April was the second month on there calendar. Another theory is that it comes from the Latin word “aperire”, meaning to open because it represents the opening of buds and flowers in the spring. The last thought is that it was named after the goddess Aphrodite. May: Originated from an earth goddess named Maia, meaning growing plants. June: What is the most popular month for weddings? Yes, June. The Romans named June after Juno, the queen of the gods and patroness of marriage and weddings. August: In Latin the number six is called, “Sextilla.” Later is was changed to August named after Augustus Caesar in 8 B.C. In today’s traditional calendar the months of September, October, November and December, we know as months 9, 10, 11 and 12. On the ancient Roman calendar these months were known as 7, 8, 9 and 10. November: Being the ninth month, November’s name comes from the Latin word, “novem,” which means “nine. December: December’s name comes from decem, which is Latin for “ten”. In 690 B.C Numa Pompilius proclaimed that a period of celebration at the end of the year be turned into a month with its own name. February received its name after the festival Februa. Later that same year Pompilius added another month to the beginning of the year and called it January after Janus, the God of beginnings and endings. The Gregorian calendar in 1582 was adjusted by Pope Gregory and the western nations began celebrating the start of the new year on January 1. According to the website Wonderoplois the Englad and American colonies continued to celebrate the new year on the date of the spring equinox in March. It was not until 1752 that the British and their colonies finally adopted the Gregorian calendar. Besides the calendar that we use everyday there are others that you might have never heard of. The Hebrew or Jewish Calendar is used as a religious guide for the Jewish faith to keep in observance with holidays, agricultural meanings and the timelines for the religions history. Wikipedia defines the traditional Chinese calendar is a lunisolar calendar which reckons years, months and days according to astronomical phenomena. The Solar Calendar is on the seasonal year of approximately 365 1/4 days, the time it takes the Earth to revolve once around the Sun. The are a few others that I have not mentioned. I hope you enjoyed these facts.